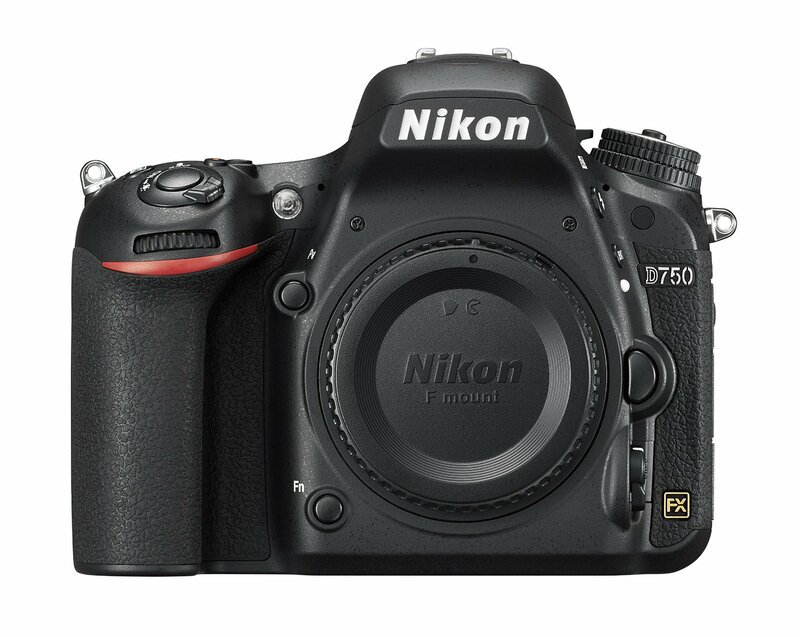 This entry was posted in Hot deals on December 26, 2018 by admin. 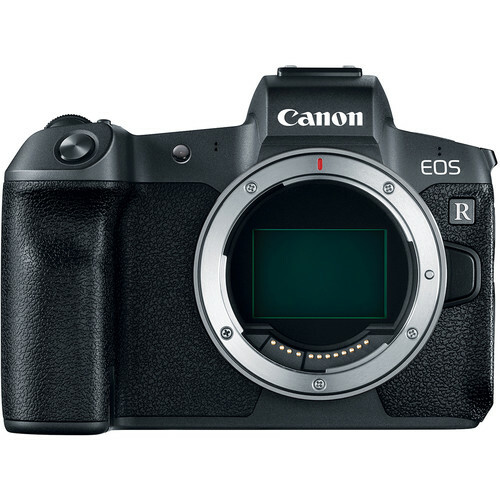 This entry was posted in Canon Camera, Hot deals and tagged Canon camera, Canon EOS R on December 12, 2018 by admin. 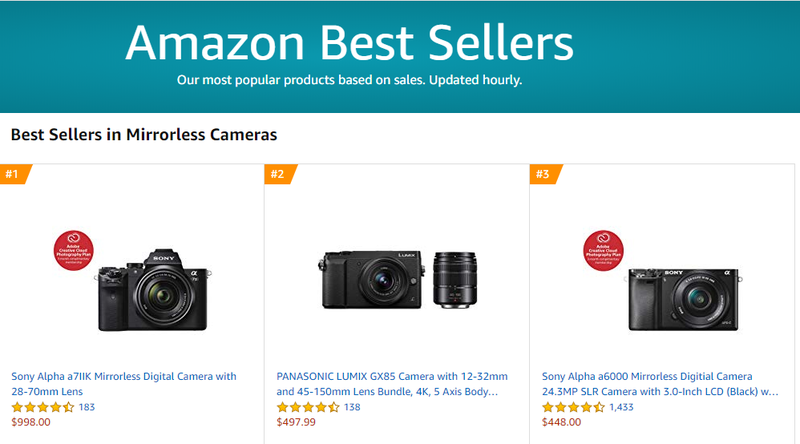 This entry was posted in Hot deals, Sony camera and tagged sony A7 II, Sony camera deals on November 24, 2018 by admin. 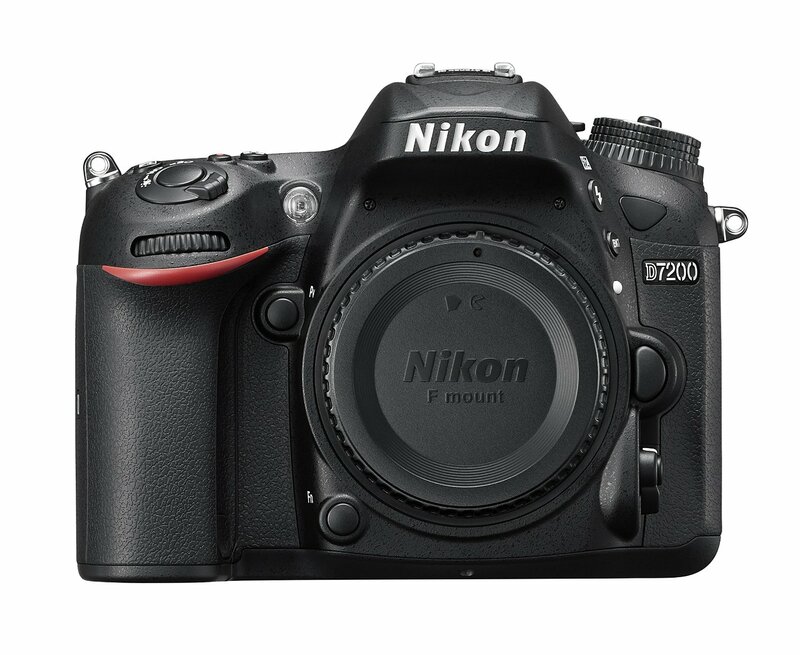 This entry was posted in Hot deals on November 22, 2018 by admin. 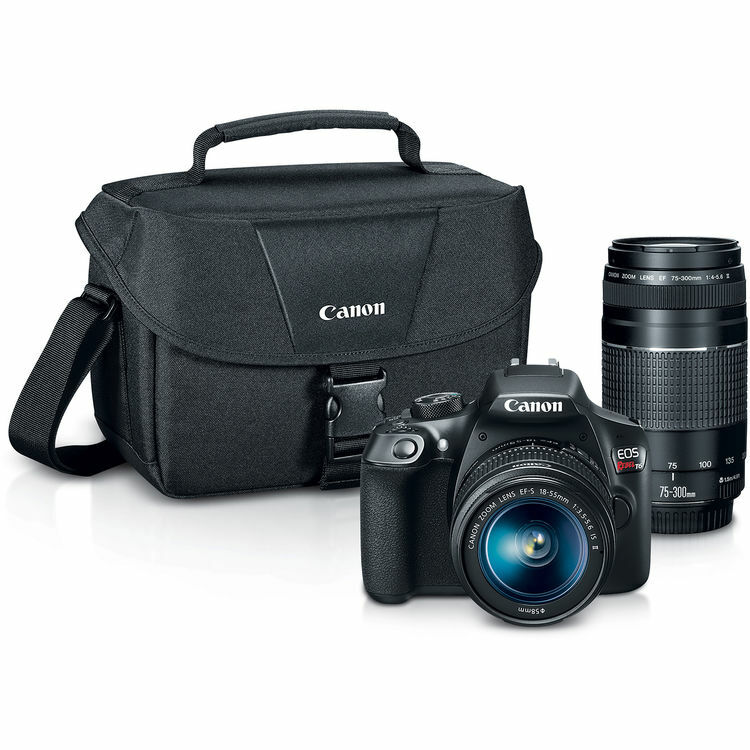 Hot Deal: Canon EOS Rebel T6 w/ 2 Lens Camera Kit + Promo Printer Bundle for $299 (after 350 MR)! This entry was posted in Canon Camera, Hot deals on November 22, 2018 by admin. Super Hot Deals: Canon EOS 80D for $899, w/18-55mm Lens Kit for $949, w/18-135mm Lens Kit for $1,199! Super Hot!!! 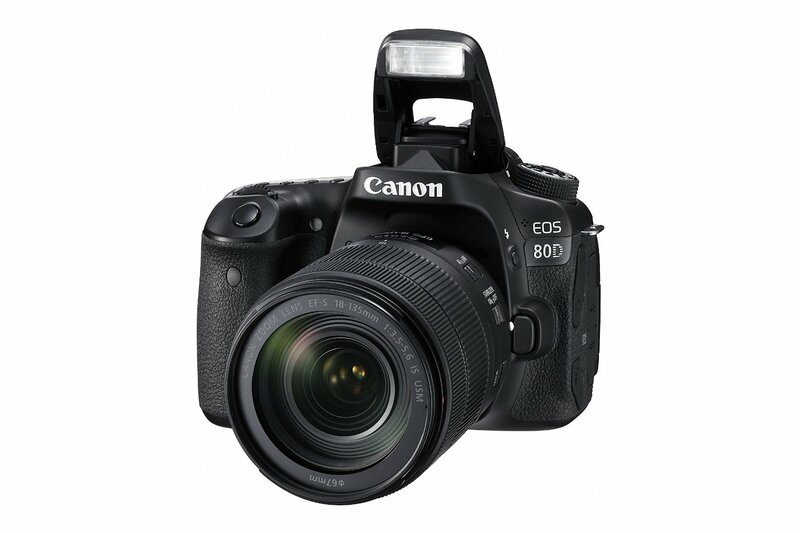 The price of the Canon EOS 80D DSLR Camera has just dropped a lot! 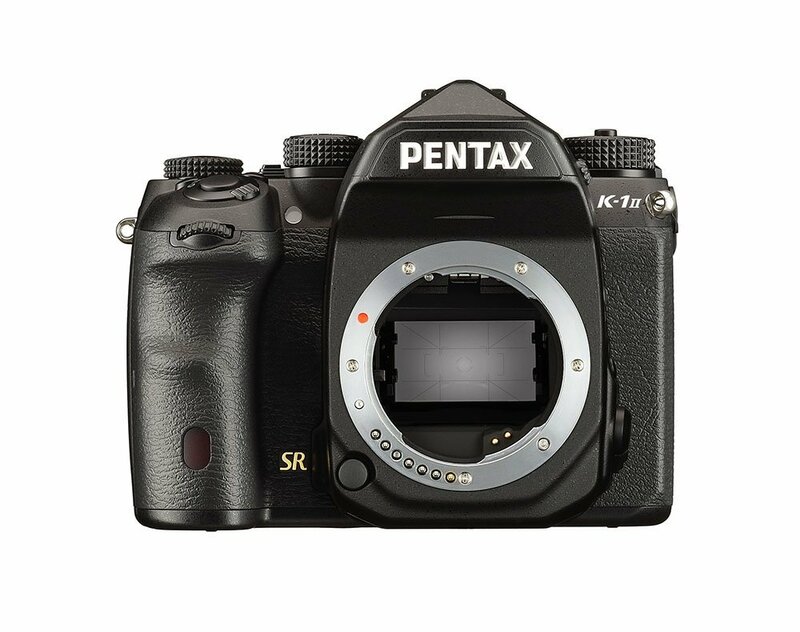 The body is now for only $899, w/18-55mm Lens kit for $949 and w/ 18-135mm Lens kit for $1,199. This is the lowest price we have ever seen. Now, 2018 Black Friday & Cyber Monday Shopping is coming! You can save a lot of money. This entry was posted in Canon Camera, Hot deals and tagged Canon EOS 80D deals/ cheapest price on November 22, 2018 by admin.